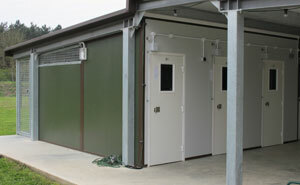 If you are looking for a Quarantine Kennel then our sytem offers unrivalled hygiene. If you are looking to isolate or quarantine a dog then our Quarantine Kennels offer many significant benefits. 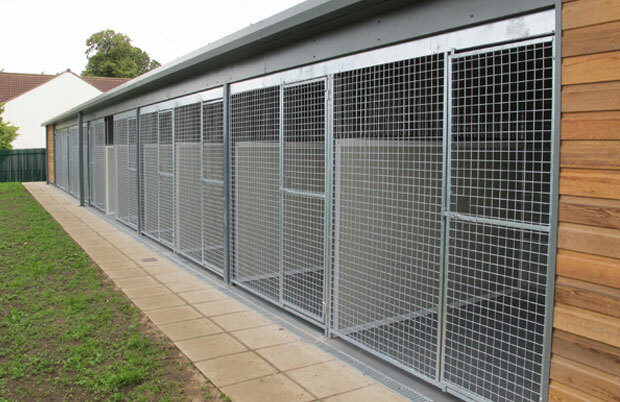 Or if you are looking for a small quarantine kennel to house unwell and sick dogs away from a main commercial kennel, or whether you are looking for a larger Quarantine block to isolate imported dogs our kennels meet unrivalled hygiene standards. 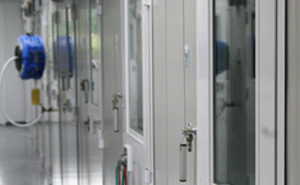 Our unique sealing systems means that you have total piece of mind that there is no risk of cross contamination from one kennel to the next. We take dog segregation seriously and our wipe clean system is the ideal quarantine solution.